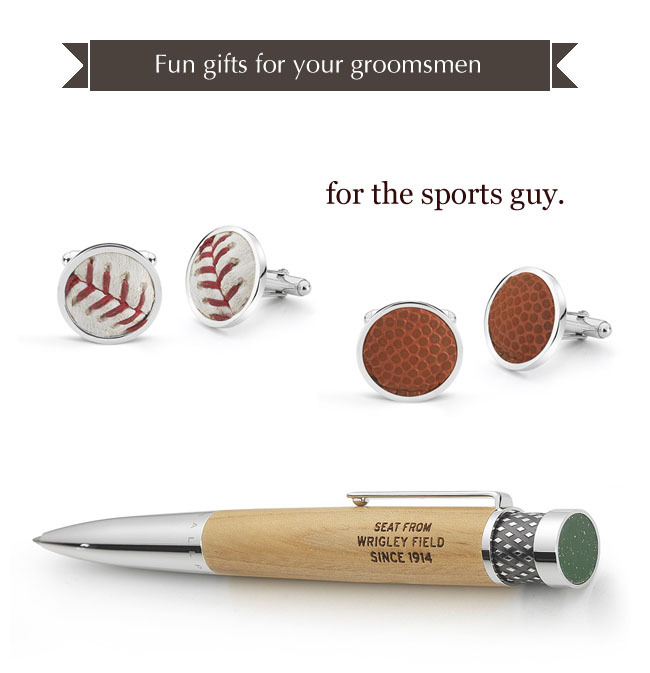 Are you looking for a different + eco-friendly way to tell your friends + family about your upcoming nuptials? 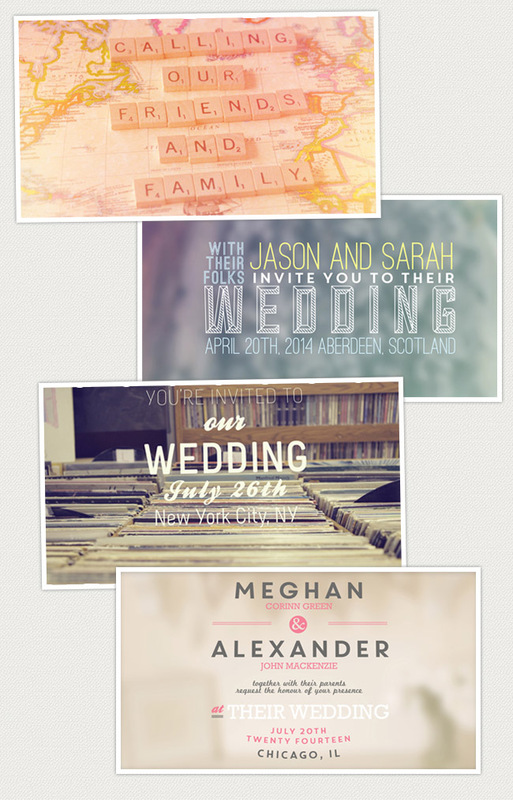 If so, be sure to check out Handcrafted, the next step in wedding save the dates + invitations! 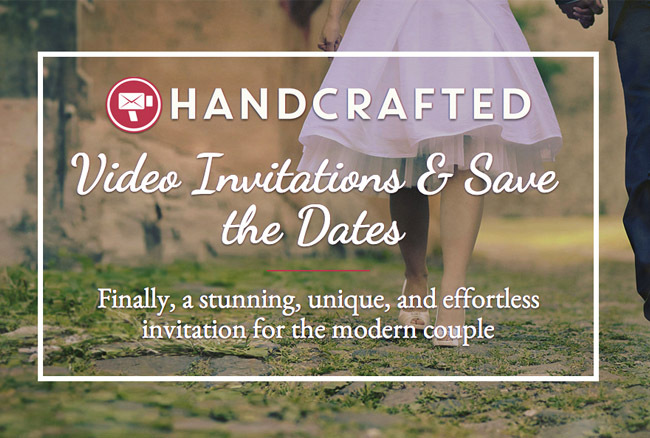 Handcrafted is an absolutely green and paperless solution to traditional wedding stationery, helping you to create emotional, cinematic, and engaging videos that invite your guests to celebrate your big day with you. 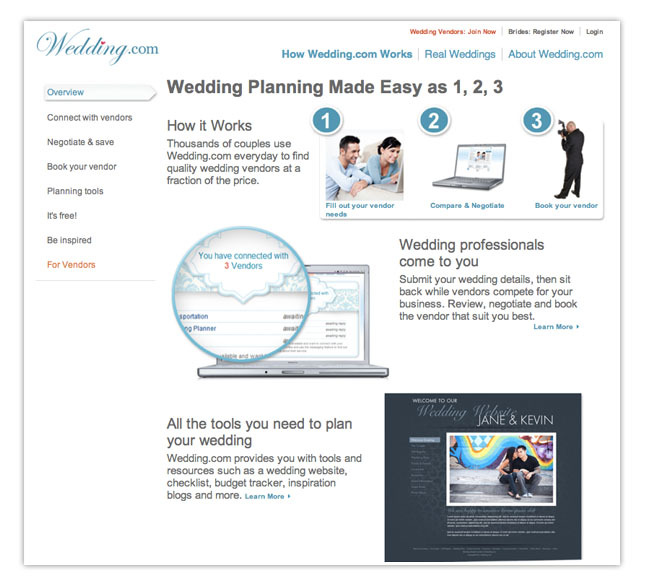 The videos are tailored to each couple by integrating their photos + information, and each couple then gets the video on their own personal webpage with a custom URL. Sounding right up your alley? Read on to hear more about how Handcrafted works! 1. Craft Your Invitation: Choose one of Handcrafted’s engaging templates or contact their design team to have a completely custom video created just for you! 2. 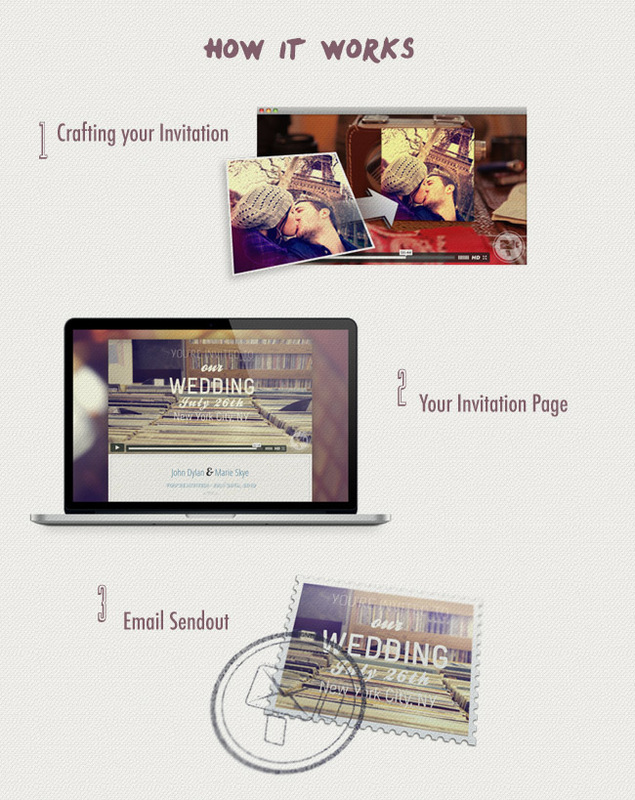 Manage Your Invitation Page: Your updatable page includes an RSVP system, Add to Calendar feature for your guests, and displays all the important information you’ll want to share about your wedding day. 3. Email Sendout: With Handcrafted’s email building list, it’s easy to add names + emails of guests. With one-click, send out your emails and each guest will be directed to your webpage, which shares your video + all of your wedding details. To learn even more about how Handcrafted works, be sure to check out this fun video below!